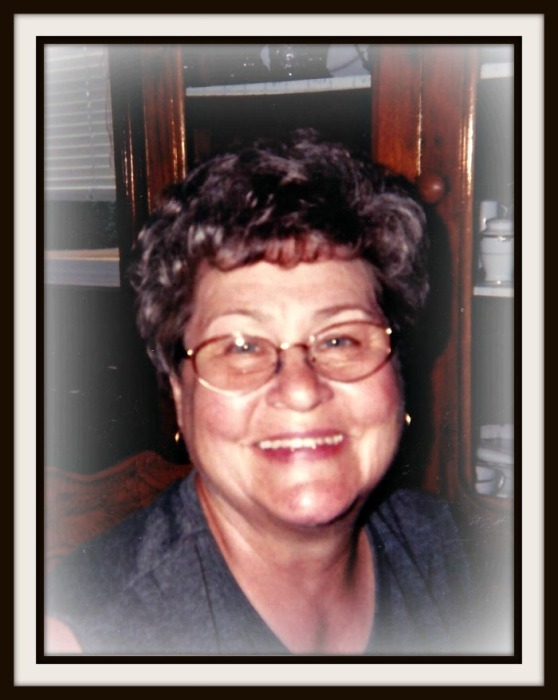 Irene Priddy Brown, age 80, of Drakesboro departed this life on Friday, January 18, 2019 at her residence. The Edmonson County native was born on November 30, 1938 to the late Howard and Lillie Meredith Thompson. She was married to Oren Priddy, and later to James Ralph Brown, who both preceded her in death. Irene was saved as a young girl at Ollie United Baptist Church, and later joined Union Light Missionary Baptist Church, where she remained a member. She was also a member of the Order of Eastern Star of Kentucky and Rochester Womens Auxillary Club (The Sewing Circle). Irene retired from Chrysler. She leaves to honor her memory—- two sons, Oren Priddy “Jr.” (Sandy) and Rickey Priddy (Sheryl) both of Rochester; four grandchildren, Diana Harl (Chris), Jeremy Priddy, Jenny Johnson (Kory) and Stephanie Lynch (Aaron Newton); eight great-grandchildren, Connor Lynch, Will Lynch, Trevor Joiner, Anna Harl, Carson Joiner, Eli Harl, Lilly Kate Lynch and Macy Johnson and one brother, Paul Thompson. Interment will be in Union Light Church Cemetery.